Ready your child's ear for understanding and speaking Mandarin with this playful language class, suitable for toddlers and their parent or caregiver. It's never too early to start learning a new language, and you are your child's best teacher. Get the support and tools you need to enable their learning! Taught by native Mandarin speaker Maggie Duan, the class makes use of activities and familiar Western songs, rhymes and stories, all in Mandarin. Age-appropriate games keep your child's attention, and they will love the repetition and familiar and engaging routine of this class! 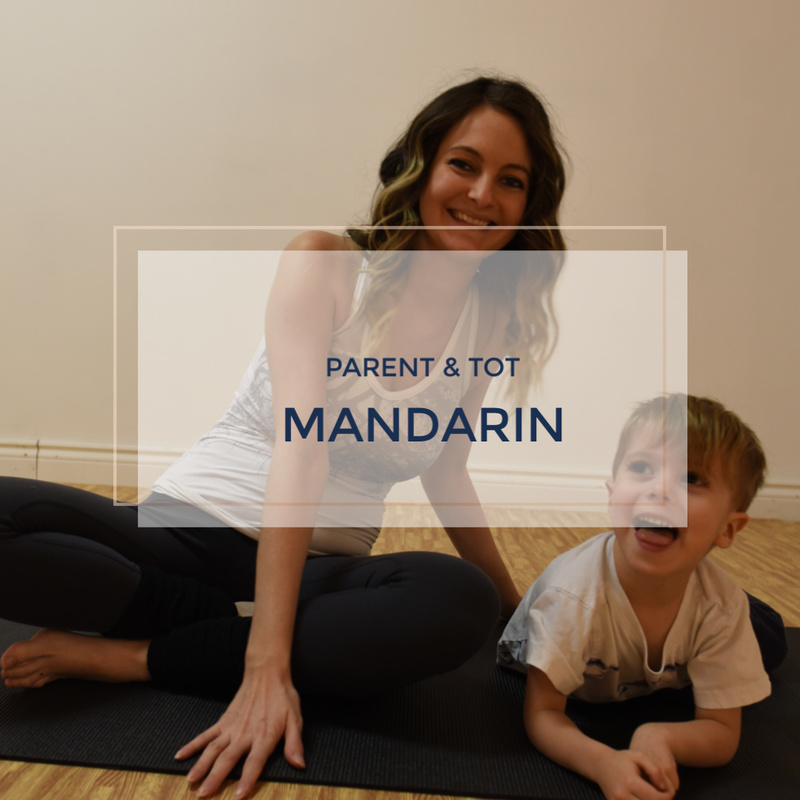 Parents who are new to Mandarin, or who have some Mandarin and want to brush up will also benefit from this course, which includes an audio 'take-home" portion, emailed after each day's session for practicing at home. Each session is 7 weeks long, with one 30 minute class per week. Choose your preferred session in the drop-down menu.